Combine James Herriot, John McPhee, Seamus Heaney’s poem Digging with a dash of Call the Midwife. Mary J. Macleod moved her family from southern England to become a district nurse on an island twenty miles long in the Inner Hebrides. She, along with a 70-year-old doctor, provided medical care for all the inhabitants in the 1970’s. She writes with a clear-eyed, unsentimental, but affectionate voice. The book is a series of vignettes: like a gurgling stream it ambles along, making it an satisfying read in pockets of time. Macleod worked (tending elderly, administering daily injections, attending to medical emergencies) with her patients in their homes. She was called at all hours and had to traverse a mountain or be taken by sea in a boat. She cared for people from newborns to octogenarians, many who spoke only Gaelic. This book taps into three fascinations: island culture, self-sustaining lifestyle, and Scotland. I have been on two islands in Scotland, which is knowledge enough to be dangerously ignorant. To protect the privacy of the inhabitants, Macleod calls her island Papavray. This fired my curiosity, sending me to Google to unsuccessfully tease out the island’s true name. The best thing? The author wrote her first book (of three now published) in her 80’s. It fuels my hope. Check out her Facebook page. Photo taken from Iona, a small — but important — island on the western coast of Scotland. The second best thing? 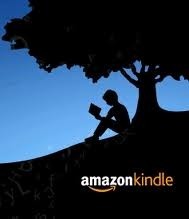 This book is $.99 on Kindle today. The Prince’s name—Dolor, which means grief—sets the tone. When his nurse was carrying the infant she dropped him, causing him to be lame. 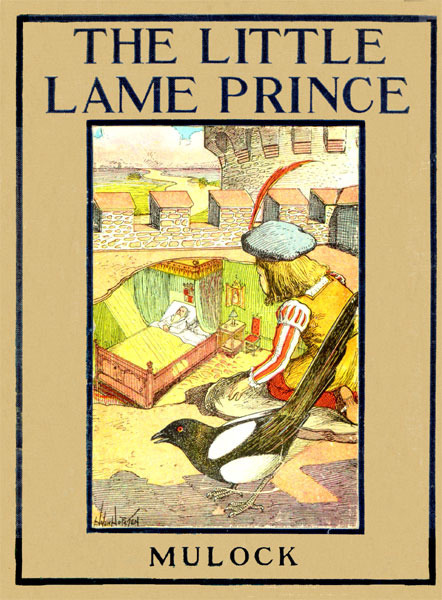 Here is a tale with a fairy godmother, a wicked king and a magic cloak. There are no instant fixes. The godmother tells Prince Dolor “I cannot alter your lot in any way, but I can help you to bear it.”. Many children’s books from the Victorian era can be sickly sweet and cloying—treacle—or tediously preachy. This book, thankfully, was light on both counts. The sense of the inevitable, as the grown-up people call it—that we cannot have things as we want them to be, but as they are, and that we must learn to bear them and make the best of them—this lesson, which everybody has to learn soon or late—came, alas! sadly soon, to the poor boy. He fought against it for a while, and then, quite overcome, turned and sobbed bitterly in this godmother’s arms. Where Dinah Mulock sees the inevitable (Fate), I see divine providence. If I were reading this to a child, we would talk about the difference between fate and providence and how those differences would affect our responses. When we see people suffering or unfortunate, we feel very sorry for them; but when we see them bravely bearing their sufferings, and making the best of their misfortunes, it is quite a different feeling. We respect, we admire them. One can respect and admire even a little child. Do you reckon Tom Sawyer was satisfied after all them adventures? The answer, Huck Finn tells us, is no. Instead of a good float down the Mississippi, Jim, Huck and Tom glide in hot air balloon across the Atlantic and over Africa. 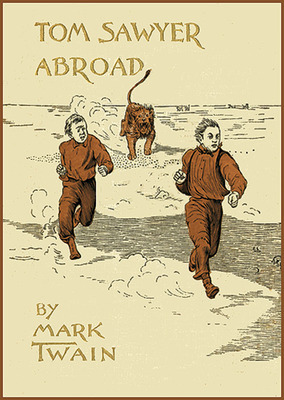 It’s a fun romp—it is supposedly a parody of Around the World in 80 Days—with laugh out loud humor. Don’t get your knickers all knotted because Twain puts tigers in Africa or the balloon’s fuel and food are never replenished. Some sections are dicey for younger ones: the mad (in all senses) inventor is pushed out of the balloon over the Atlantic; they come across dead bodies in the desert. Jim begun to snore — soft and blubbery at first, then a long rasp, then a stronger one, then a half a dozen horrible ones, like the last water sucking down the plug-hole of a bath-tub, then the same with more power to it, and some big coughs and snorts flung in, the way a cow does that is choking to death; and when the person has got to that point he is at his level best, and can wake up a man that is in the next block with a dipperful of loddanum in him, but can’t wake himself up although all that awful noise of his’n ain’t but three inches from his own ears. They was all Moslems, Tom said, and when I asked him what a Moslem was, he said it was a person that wasn’t a Presbyterian. So there is plenty of them in Missouri, though I didn’t know it before. Nathaniel Hawthorne retells six Greek myths [The Gorgon’s Head, The Golden Touch, The Paradise for Children, The Three Golden Apples, The Miraculous Pitcher and The Chimæra] in A Wonder Book for Girls & Boys. Eustace Bright, the gifted poetry-writing college-aged narrator who calls his cousins Primrose, Periwinkle, Cowslip, Clover, Sweet Fern, etc. tells the myths with humor, intelligence and grace. Sit down, then, every soul of you and be all as still as so many mice. 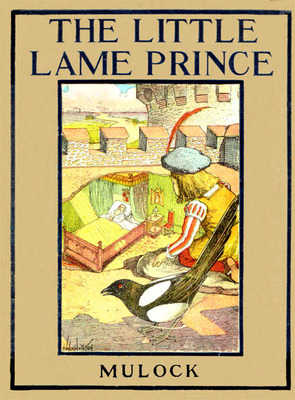 At the slightest interruption, whether from the great, naughty Primrose, little Dandelion, or any other, I shall bite the story short off between my teeth, and swallow the untold part. 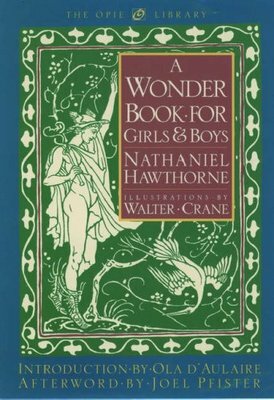 Hawthorne writes an interlude chapter before and after each myth that responds to the previous story and introduces the next. There isn’t enough material in these interludes to give me a sense of each child’s personality (it would have been easier for me if their given names—Susan, Peter, David and Sally—were used); nevertheless, I enjoyed these chapters as much as I did the myths. Ninety-nine people out of a hundred, I suppose, would have been frightened out of their wits by the very first of his ugly shapes, and would have taken to their heels at once. For, one of the hardest things in this world is, to see the difference between real dangers and imaginary ones. Oh, how heavily passes the time, while an adventurous youth is yearning to do his part in life, and to gather in the harvest of his renown! How hard a lesson it is to wait! Our life is brief, and how much of it is spent in teaching us only this!